Welcome to episode four of the Football League World podcast! This week we have another transfer special for you all – where we discuss all the latest business in the EFL. Hosting the show as normal is Football League World Chief Editor Sam Rourke, who this week is joined by regular guests Louie Chandler and Jacob Potter. 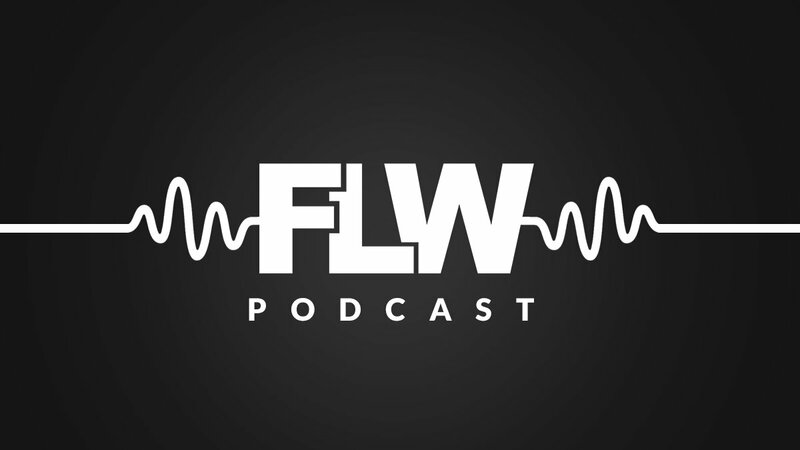 Want to get involved in the Football League World podcast? Just drop as a line and we can sort something!